The Beyond Sports Solution is used by top football teams like Arsenal, FC Ajax, AZ Alkmaar and the KNVB, as well as by major broadcasters like FOX Sports and SKY Sports. Apart from football, our engines are also used in American ice hockey (NHL). Our short term goal is to apply our knowledge and systems in others sports such as American football and basketball. The Beyond Sports products consistently evolve as we learn and work closely with professional users. We innovate to be the best in our field and meet new market requirements by finding new solutions. 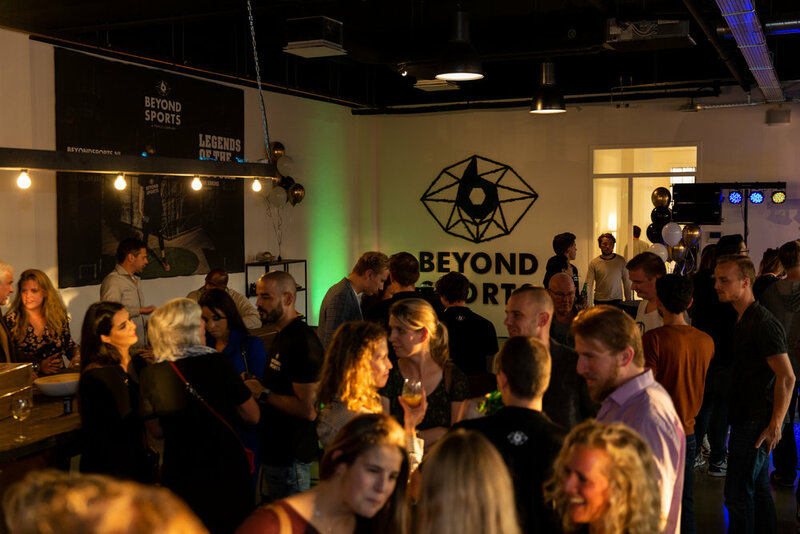 Beyond Sports offers a new way of experiencing, training, and analyzing sports. Using existing player positional tracking data, Beyond Sports can deliver any perspective, any moment, and anything the fan can imagine to any visualization platform.